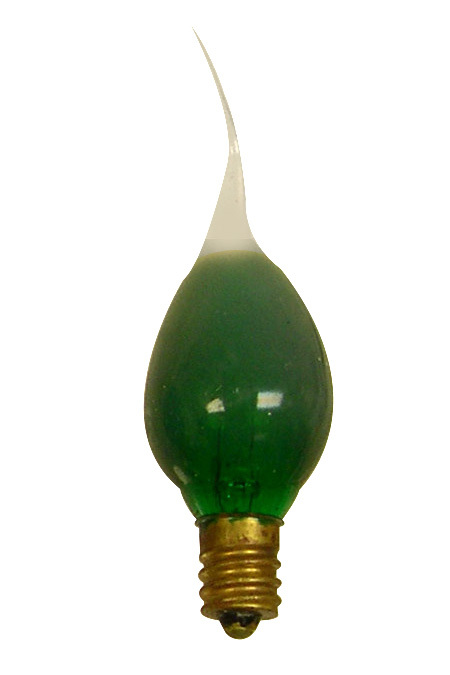 SILICONE DIPPED Light Bulbs come in STEADY BURNING (A & B) and FLICKER Flame (C). 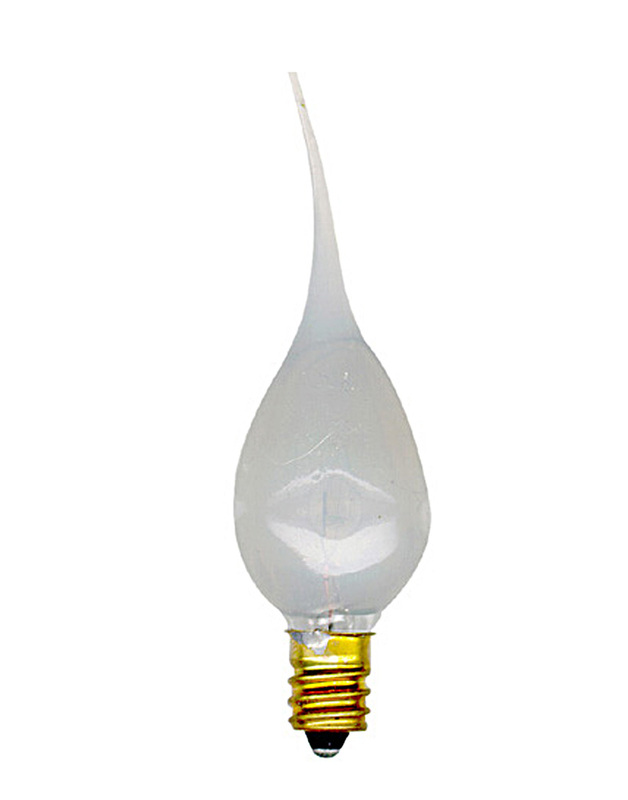 COUNTRY CANDLE Light Bulbs are Coated with a translucent Silicone Material: Light travels throughout the coating to the flexible tip! 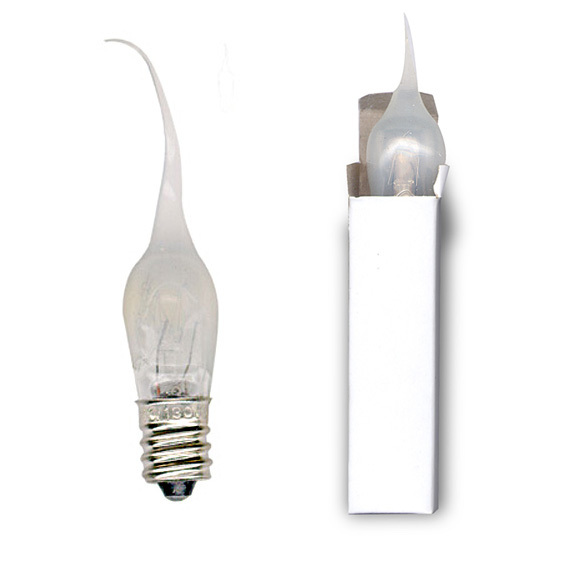 Bulbs are conveniently packed in Boxes of 25; and each Light Bulb is also Individually Boxed. Sold only in multiples of 5 of a stock number. Please observe minimums. For Large Quantity POWER PRICING Please Contact Us. 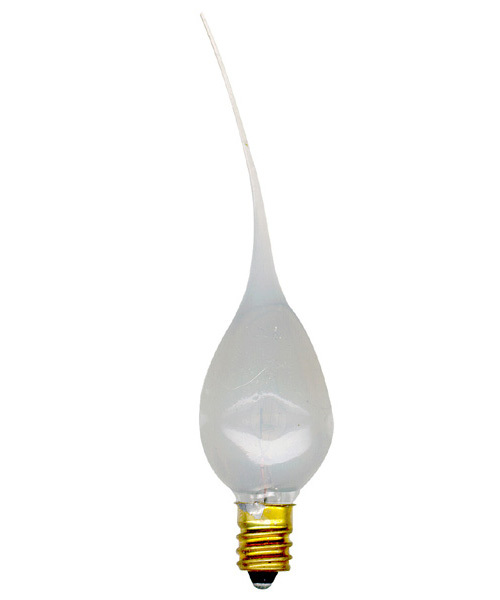 to view 4 Watt Version of Bulb "A" above.